This promo offers is for Sun Cellular subscribers using Blackberry smartphone who wants to avail Blackberry service. 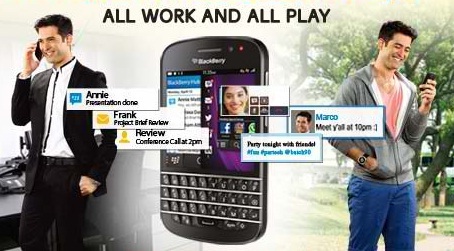 Sun make their BB services available on both postpaid and prepaid users. For postpaid users who avail a free handset from Sun you can get a bundled Blackberry services like unli BBM Social and unlimited BB data plus monthly charge. Prepaid subscribers can also enjoy Sun Cellular Blackberry pay per use promo with unlimited BB service for (1) one day up to 30 days or 1 month. For prepaid user just convert you load by texting the keyword provided below. Promo above is also available to postpaid users. To check you Blackberry Service load validity just text CHECKBB to 386, wait for the SMS containing the details of your load. For Postpaid subscribers, Blackberry data and social services are bundled already along with other network services depending on the plan you availed. For list of available handsets, just visit the nearest Sun Shop on your place or you can refer to our list of featured handsets under Sun Blackberry postpaid.